Experience something exciting this year! 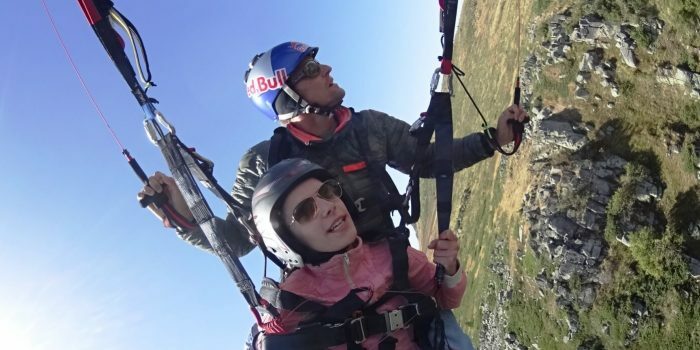 Be a true adventurer and challenge yourself with paragliding flight! 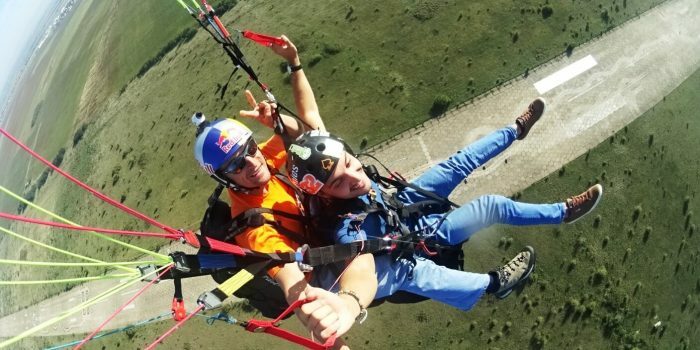 In partnership with our friends from “Fly the Earth”, we are offering you exciting tandem flights. During the flight, passengers will go within 10 km around the taking off point. The team of “Fly the Earth” has more than 15 years of experience in paragliding flights worldwide! 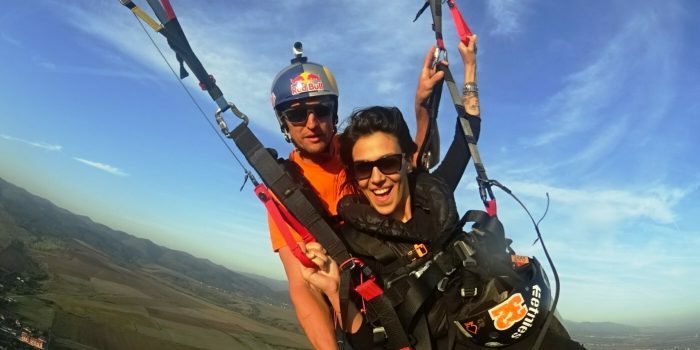 No accidents have occurred so far, pilots are athletes of high class, with high achievements in paragliding competitions. 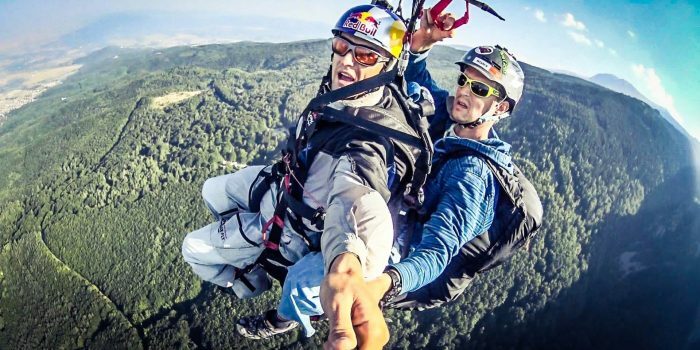 The founder of the company – Veselin Ovcharov, is a professional paragliding pilot, aerobatics discipline athlete and is one of the athletes that are representing Red Bull in Bulgaria. Panorama tandem flight: Panorama flight over some of the most beautiful natural sights in Bulgaria – Vitosha, Rila, Konyovo, Sopot. Cross country flight: Long duration flight. Duration: 45-80 mins / Height: 500-3200 m / Distance: 10-70 km. 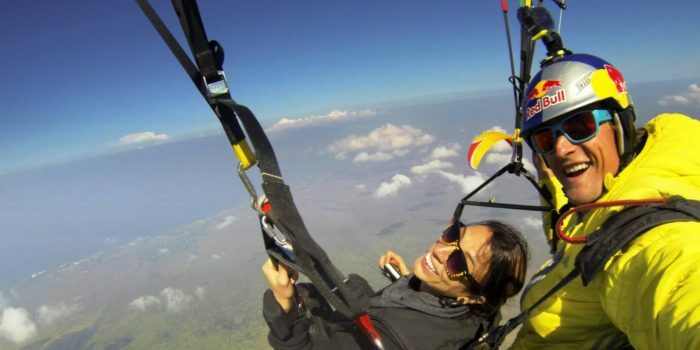 Prices include: the chosen flight package; transport to and from the departure point; equipment; instructor.